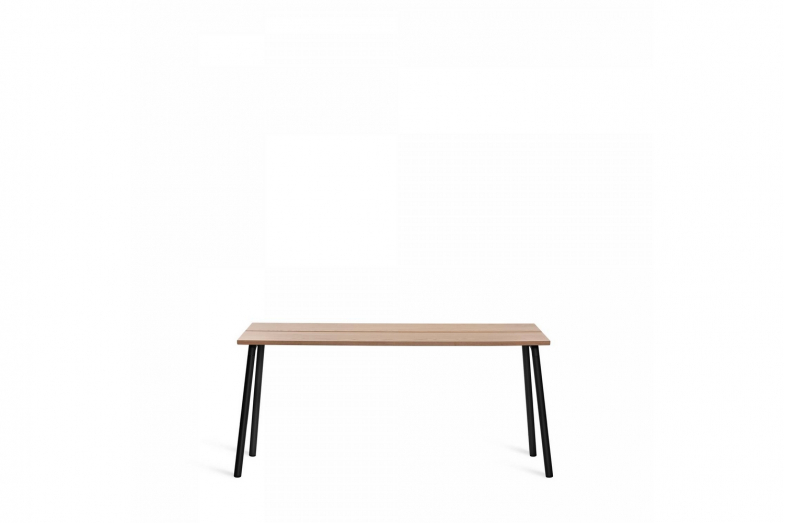 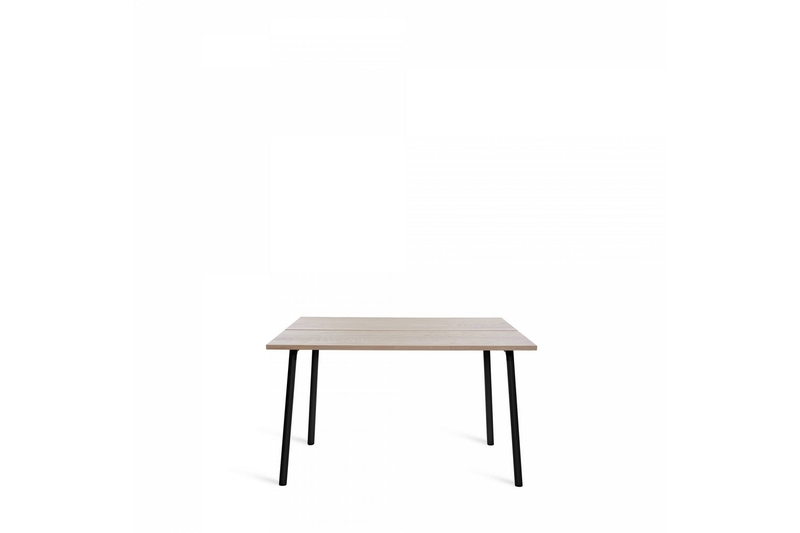 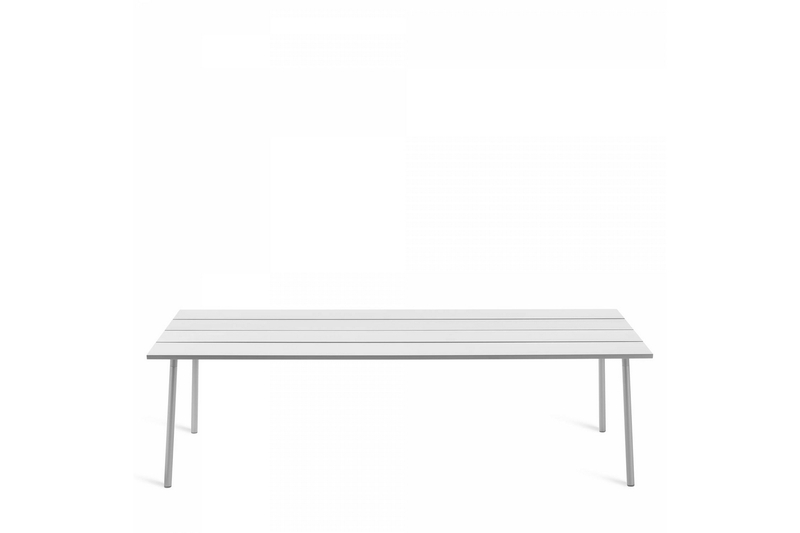 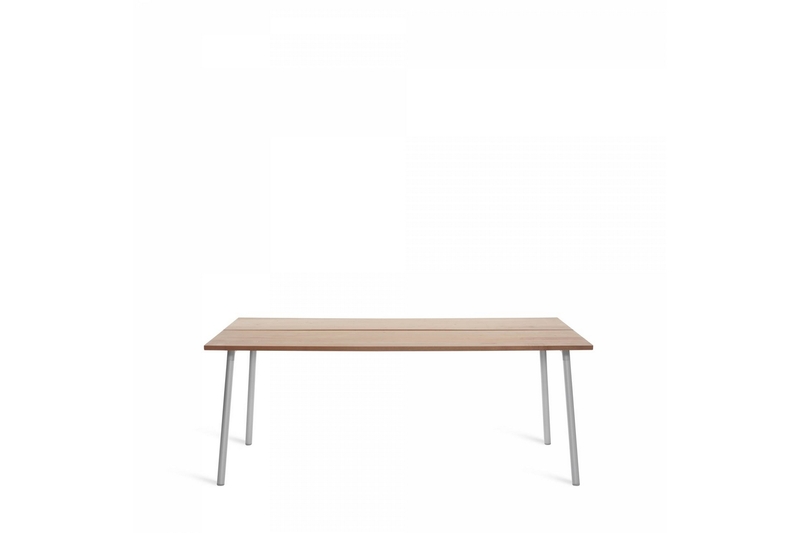 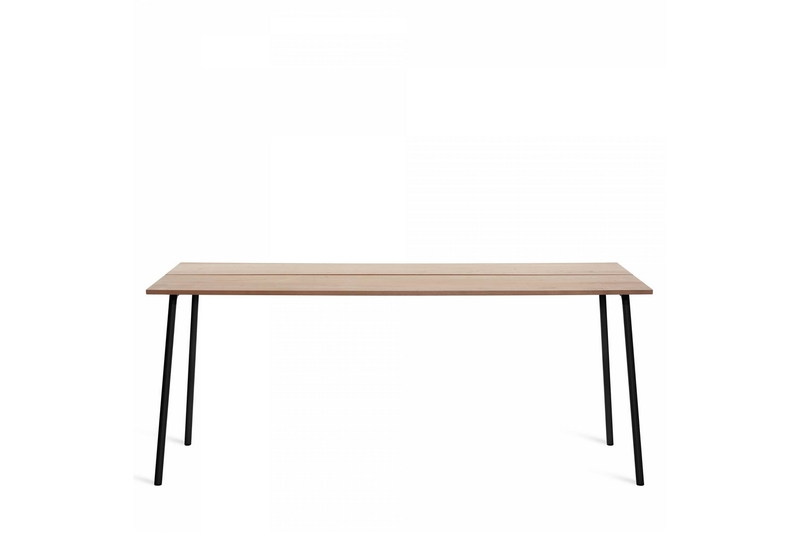 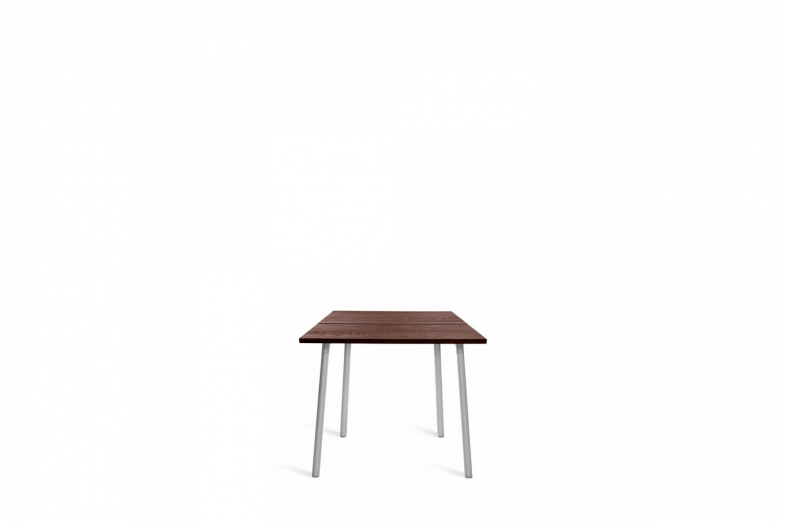 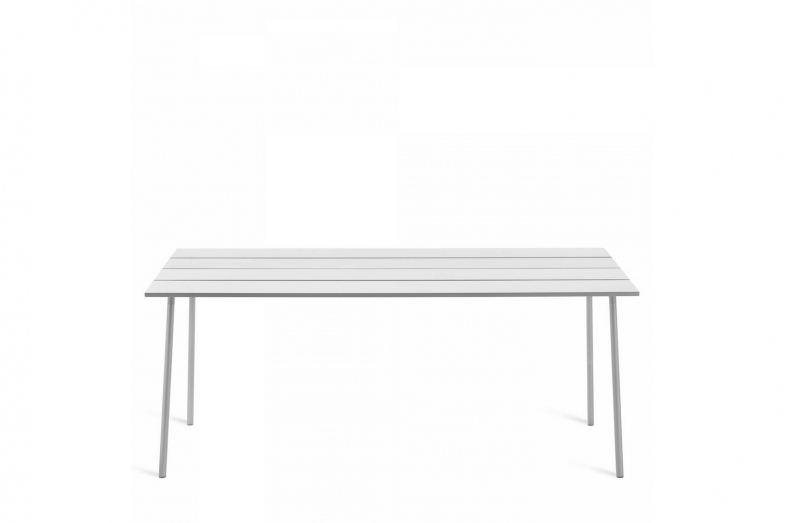 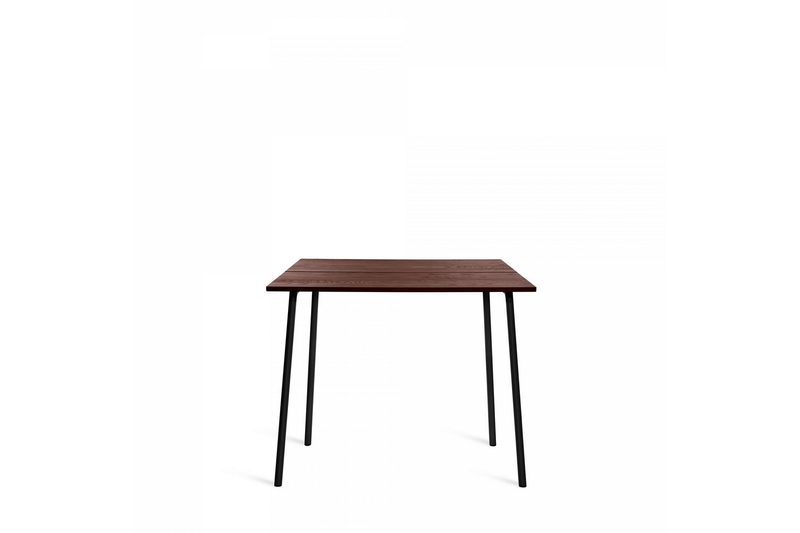 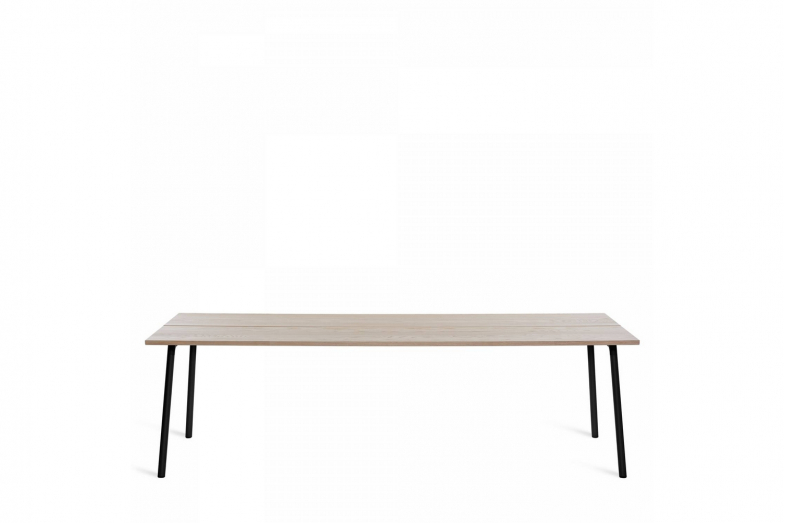 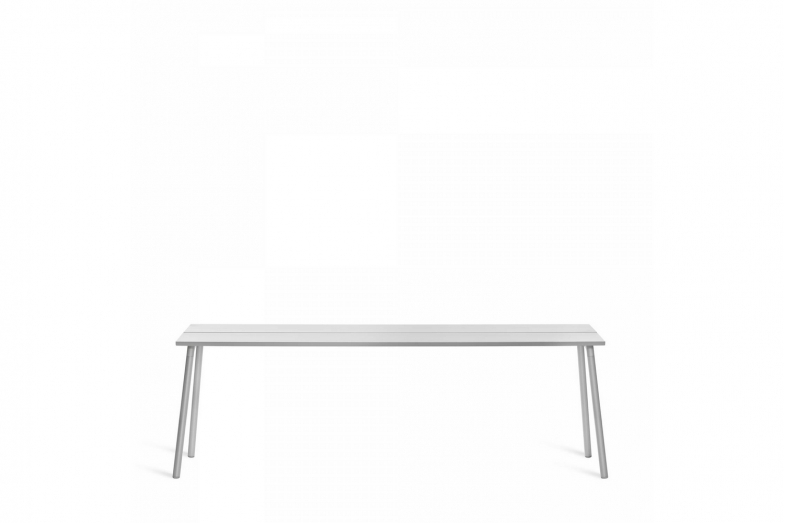 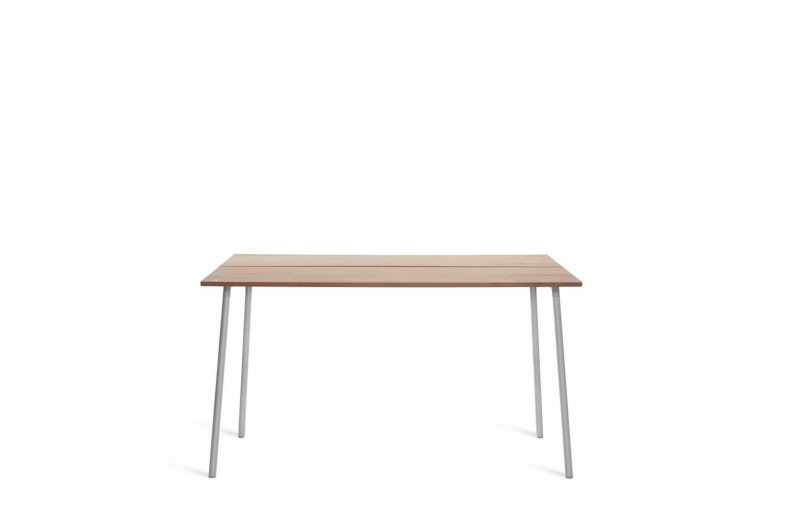 Run is a collection of tables, benches and shelves by Sam Hecht and Kim Colin, designers of the simple and no-nonsense. 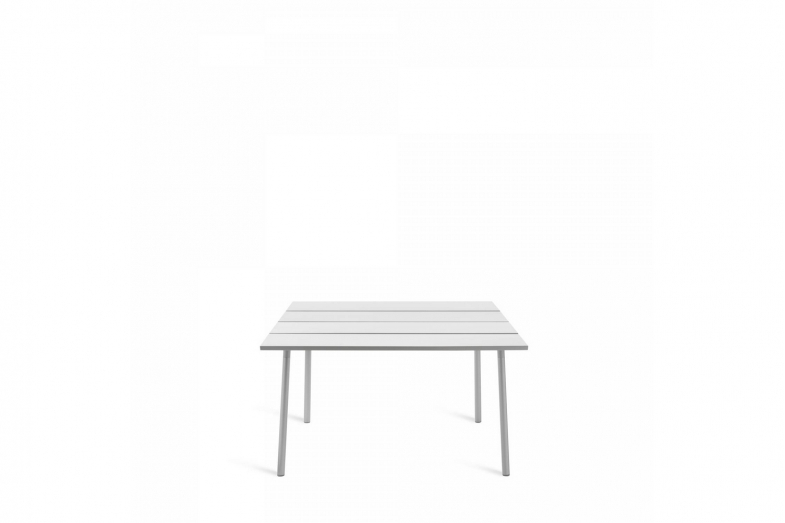 Run effortlessly finds balance in both indoor and outdoor landscapes suited for meeting, eating, learning, sharing and working. 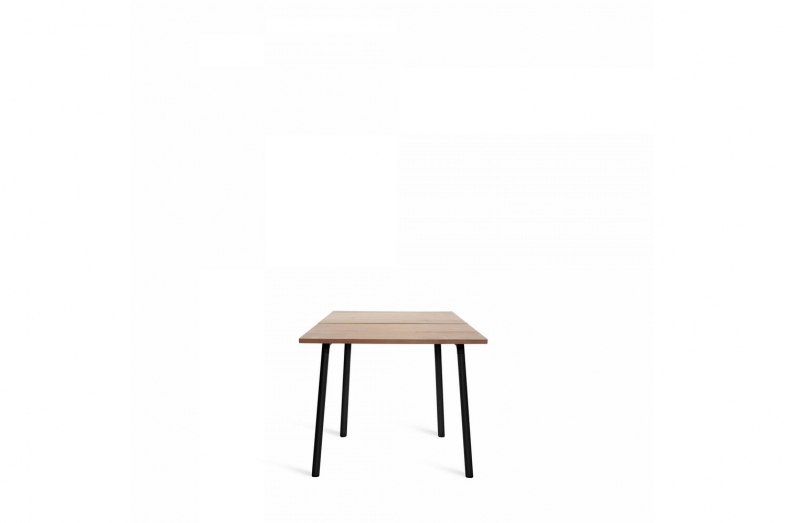 Made of responsibly selected, sustainable materials and engineered to last, Run is right for a multitude of uses at home, for hospitality and in the workplace.